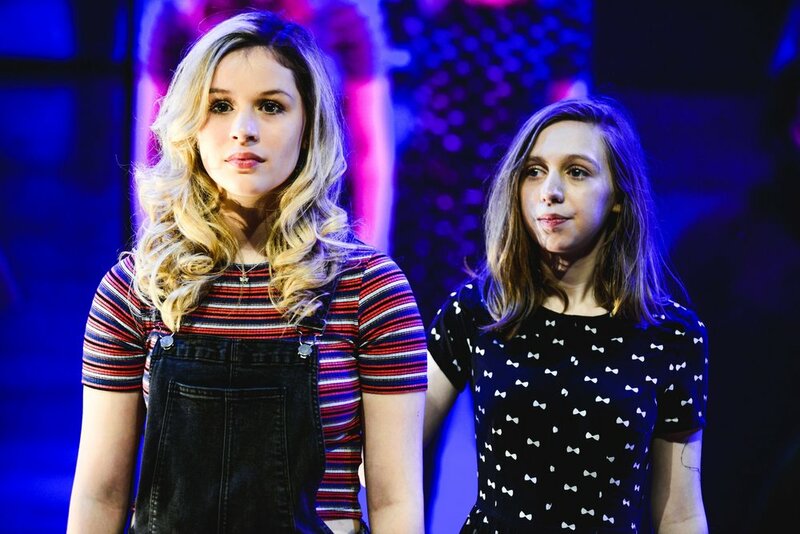 Theatr Iolo is an award-winning theatre company, which has been at the forefront of theatre for children and young people for over thirty years. 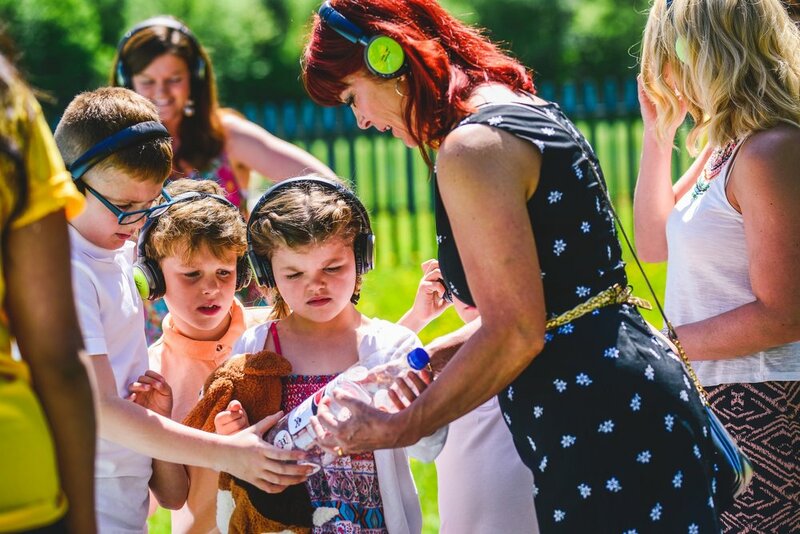 Babies, children, teenagers, parents, pupils and teachers have enjoyed performances, workshops and productions from the company performed in all kinds of spaces across Wales, the UK and internationally. Some great meetings this week @TorchTheatre @TheatrGenCymru and @TheatrauSirGar looking forward to working together soon!